Want to know what the neighborhood is cooking? 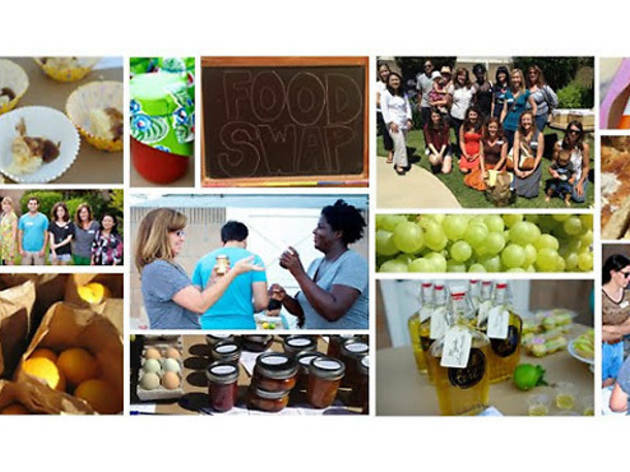 Check out the Long Beach Food Swap's latest event at the Bungalow Gallery. Grab your apron and pre-register to join local food artisans who barter, trade and taste handmade and foraged goodies. 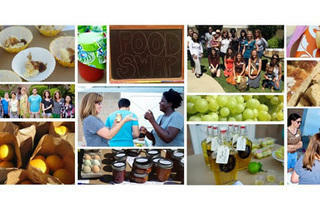 Newbies can visit the website for tips on food swapping 101 from the honor code to packaging ideas. Get those creative juices stirring!